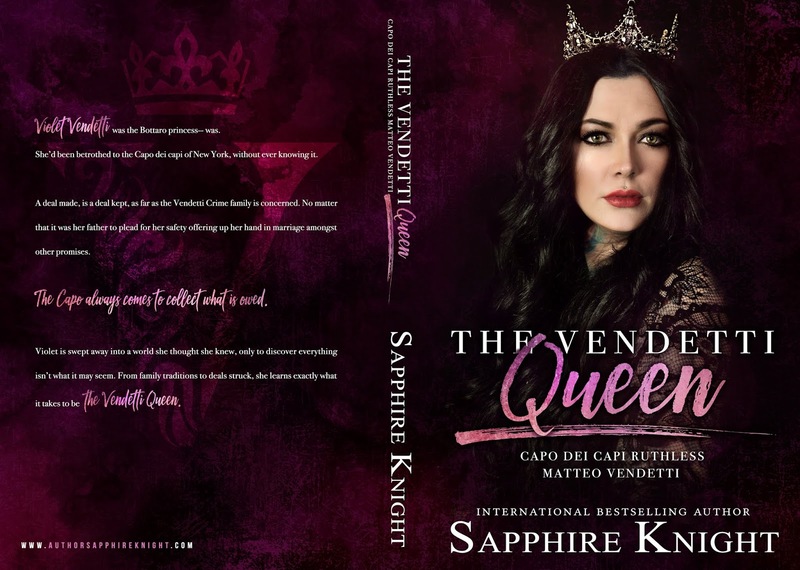 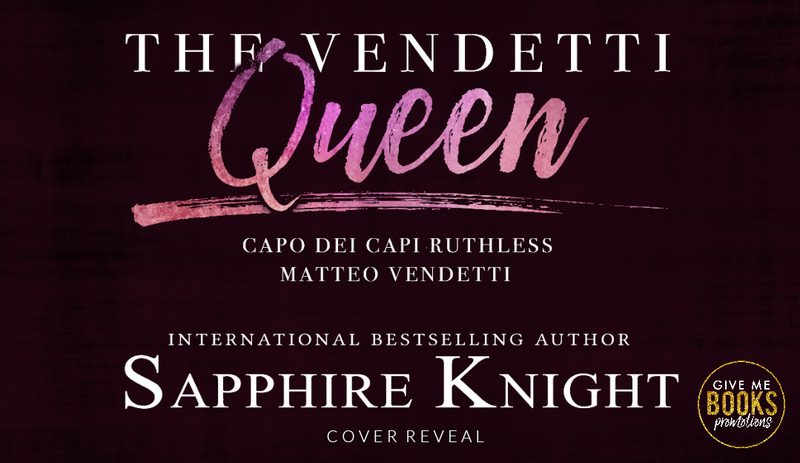 •Cover Reveal• The Vendetti Queen by Sapphire Knight! 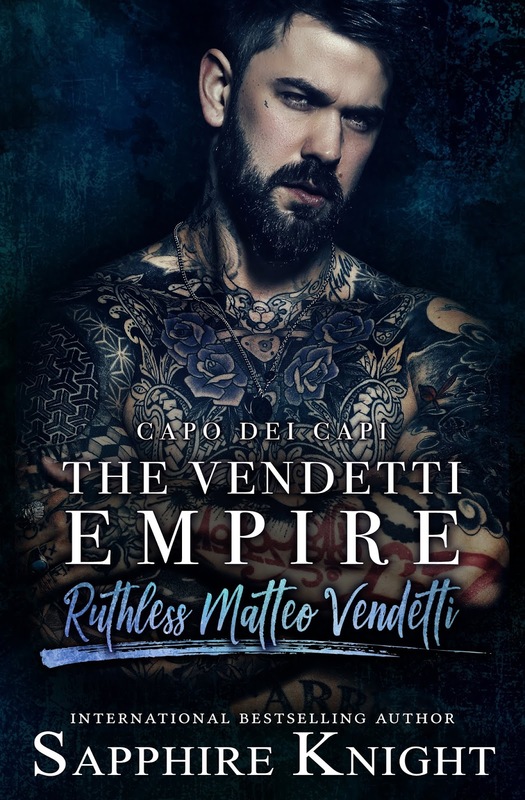 Previous Post •ARC Review• Demon’s Mercy by Rebecca Zanetti! 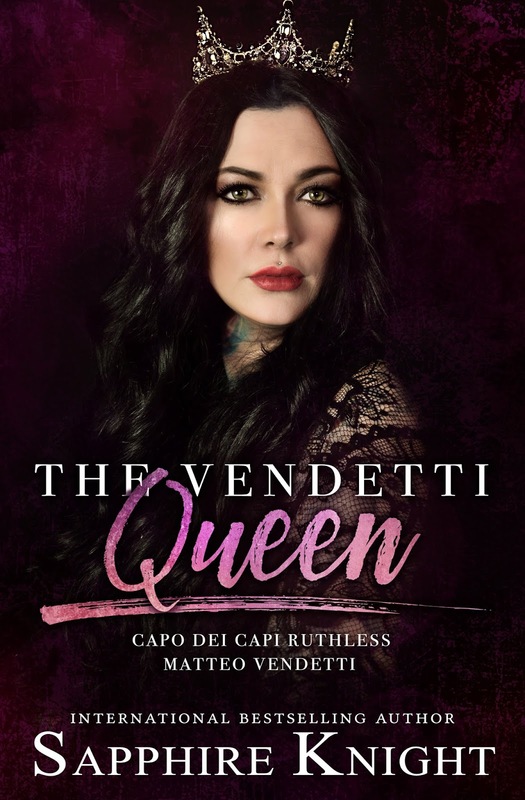 Next Post Gypsy Freak(All The Pretty Monsters Book 2) By Kristy Cunning!